This month’s researcher in the spotlight is Thomas Kraft working at MariboHilleshög in Landskrona with breeding and development of sugar beet. Recently, he received an SSF mobility grant together with the Department of Plant Breeding at SLU Alnarp on the optimisation of genomic selection in applied plant breeding, and will from this fall be part-time in Alnarp. 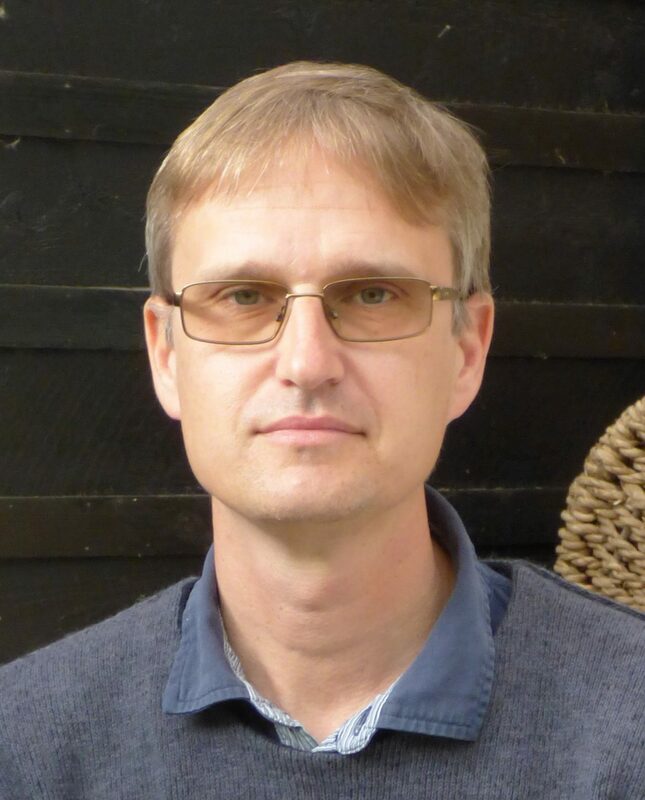 He is also the co-supervisor of a new industrial PhD student working on aphanomyces resistance in sugar beet as part of the new SLU-led MSCA-ITN program Protecta. -What is currently on top of your research agenda? How to best implement genomic selection in a commercial breeding program. Much of the research on genomic selection is done on populations specifically developed for that purpose, which is quite different from a commercial breeding program. -What led you into your particular field of research? Working in a sugar beet breeding company for 25 years I have followed the rapid development of new technologies for marker assisted selection. Genomic selection is becoming a standard tool but there is still a lot to do on how to best adapt a breeding program to genomic selection and vice versa. I recently received a mobility grant from SSF which means that I will spend 50% of my time the coming two years at SLU, Alnarp, to work on this research area. -What are the implications of your research for the society? There is a huge potential in plant breeding to be part of the solution on some of the challenges we have today, e.g. how to produce food in an efficient and sustainable way. In the future we will need to produce food with less resources and lower impact on the environment. Some of the new breeding technologies that could help in this process are being blocked today (GMO, gene editing) but genomic selection has the potential to make breeding much more efficient. -Finally, let´s say you got unlimited research funds; where would your research be five years from now? Sugar beet will be established as a model organism in crop research in Sweden.